This chronological resume format will help you format your own chronological resume. Before you jump in and start working with this chronological resume template, please take some time to determine if a chronological resume is the type of resume that is best for you. The chronological resume format can be a good choice for people who have a strong work history, but for a lot of people, a combination resume is a better choice. The article called Resume Formats will give you some more insight into the best resume format for your needs. Use a specific profile that states the type of work you are seeking. The article Resume Profiles will provide more information about writing an effective profile. Use strong verbs to describe job duties and accomplishments. Because a chronological resume does not have a section for highlighting your skills, it is important to communicate your skills clearly in the professional experience section of the resume. Be sure to highlight responsibilities that are relevant to the work you are currently seeking. Avoid writing in paragraph form; bulleted point form makes this section easy to read at a glance. List jobs in reverse chronological order. Your most recent job goes first. Notice that the job title is in a bold font and on the left of the page. This setup makes the job title, which is more important than the dates, stand out at a glance. Continue to use verbs to describe job duties and accomplishments that are most relevant to the work you are currently seeking. If you have held several jobs that were similar, ensure this section does not become repetitive. Continue to describe relevant job duties and accomplishments. Normally you should only include your most recent ten years of work experience on your resume. There are a few situations when you may include older work experience, such as when it is highly relevant to the job your are targeting, and you can't demonstrate that experience in any other way. Most of the time, though, it is in your best interest to show only the most recent ten (15 at most) years of experience. Only include this section if it adds information that is relevant to the job you are seeking. 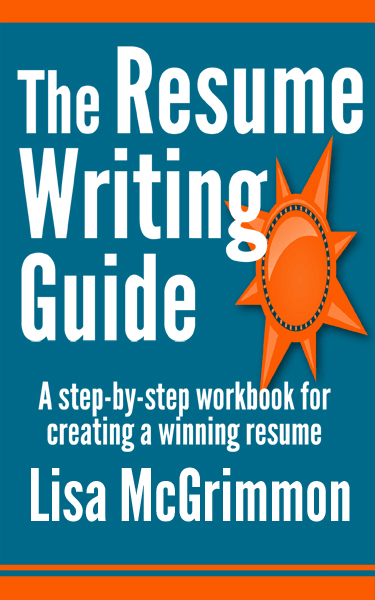 The chronological resume format is fairly simple to work with. Be absolutely certain you have a strong work history if you choose to use this resume style. If you have any concerns at all about your work history, a combination resume may meet your needs better.